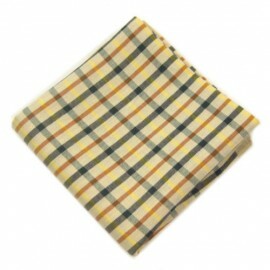 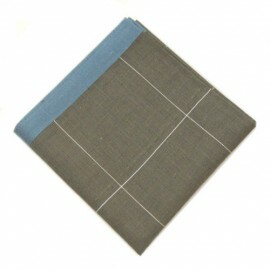 Miscellaneous, the pocket squares that cannot be named by design! 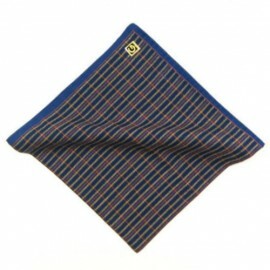 Are you feeling wild? 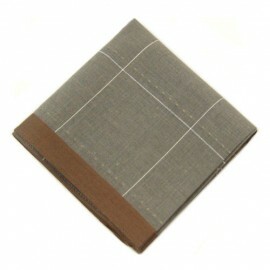 This section is for the man who likes to experiment with fashion, the risk taker amongst us. Whether you are feeling like turning heads, or just in the mood to try something new, we say taking risks pay off! 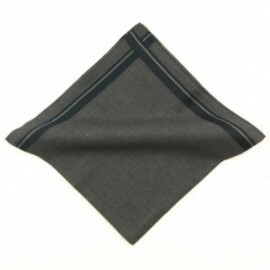 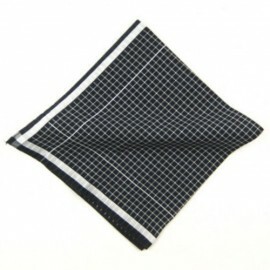 Make your black suit stand out, its amazing how much a patterned pocket square can make a difference. 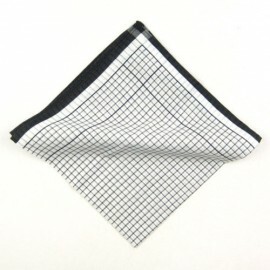 So, do you play your wildcard and select a hankie that’s unnamable? 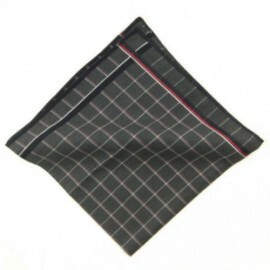 Why not, its good to be different! 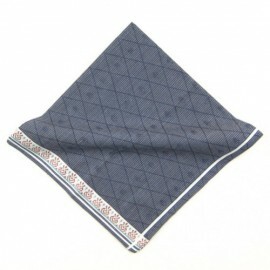 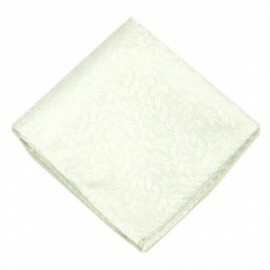 Our suggestion – Paisley pattern pocket squares for a regal look.